2019 farm incomes could average negative for many farmers if corn and soybean prices remain stagnant. 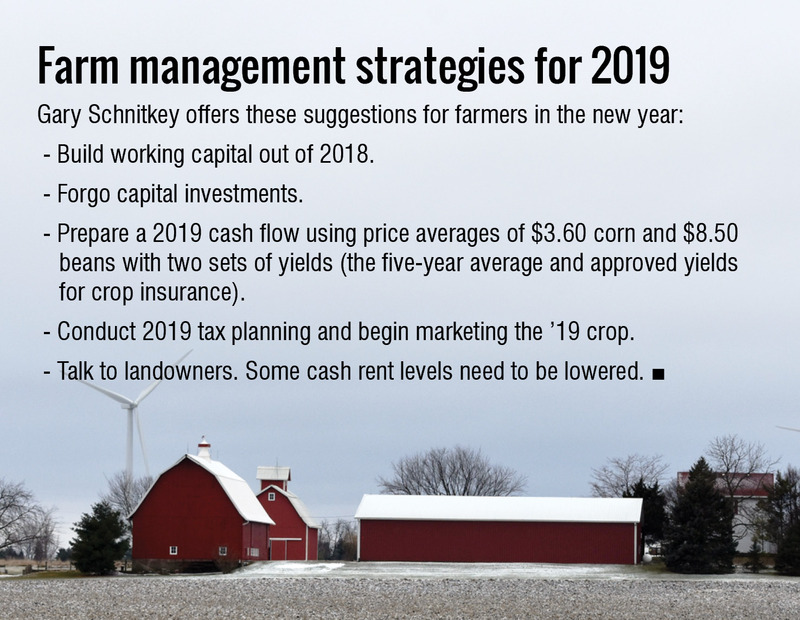 Gary Schnitkey, University of Illinois Extension farm management specialist, urges farmers to save up now as he predicts this year will be a challenging one. 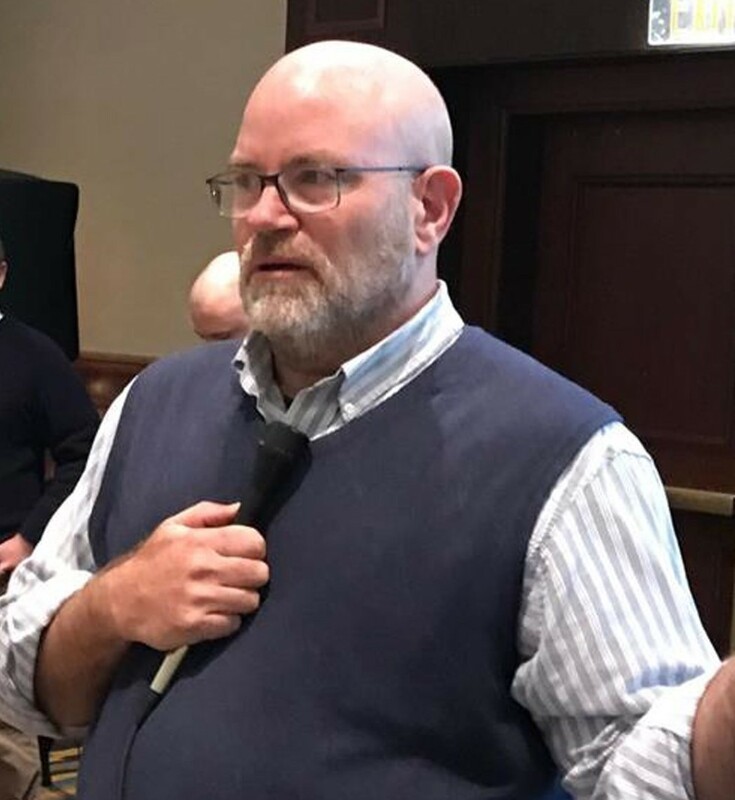 “For 2019, incomes could average negative for many farms if corn prices continue to be near $3.50 and the soybean price averages around $8.50,” Schnitkey said last month during the Illinois Farm Economics Summit. Non-land costs could increase by an average of $25 per acre for corn and $10 for soybeans next year, due in part to higher costs for fertilizer. Seed prices also remain near historic highs and cash rent levels are slow to adjust. The higher cost estimates coupled with the possibility of a return to near trend yields in 2019 set up a potentially grim outlook. It could be even worse as the federal government currently projects no market facilitation payments next year. If those factors all play out, Schnitkey projects average net income on Illinois crop farms of minus $60,000 in 2019. The outlook looks better if yields are high again next year, as that could produce a break-even year. Farm income for 2019 could be positive if above-trend yields are accompanied by higher prices (possibly induced by a drought elsewhere) or another round of market facilitation payments. Farm income turned out better than expected on many Illinois farms this year due to a combination of record or near-record yields, opportunities last spring to market crops at higher prices (about 20 to 30 percent was sold ahead) and the two rounds of trade-aid payments.